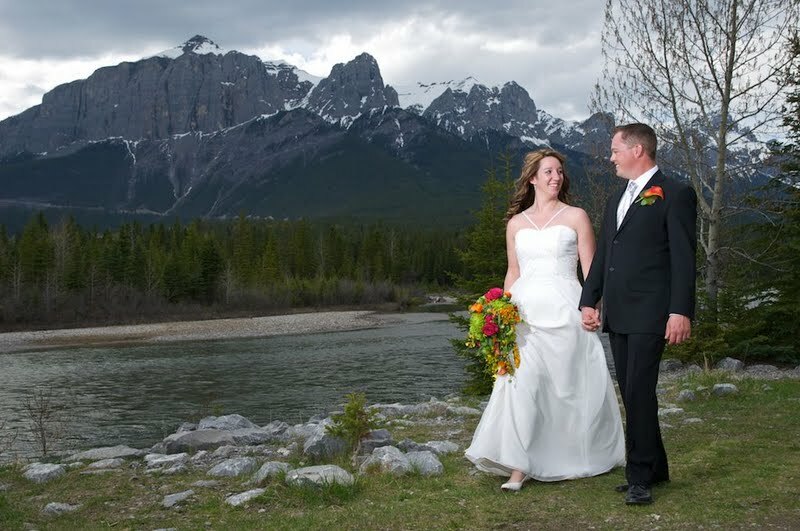 at Riverside Park in Canmore. 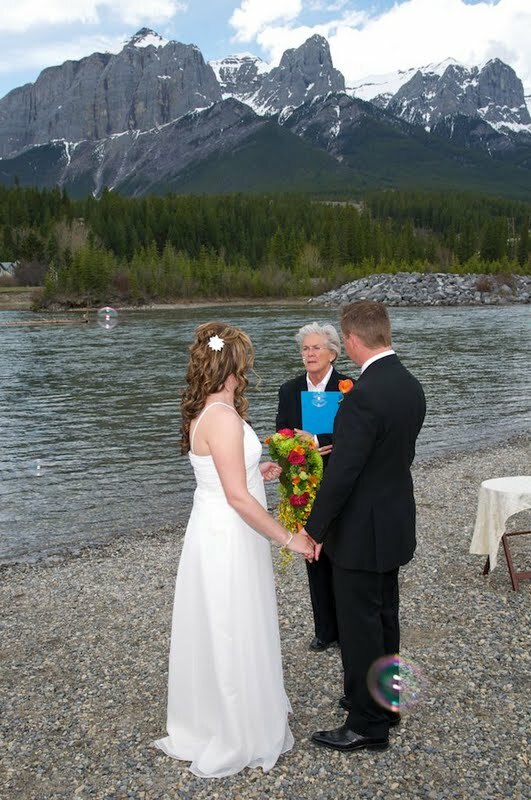 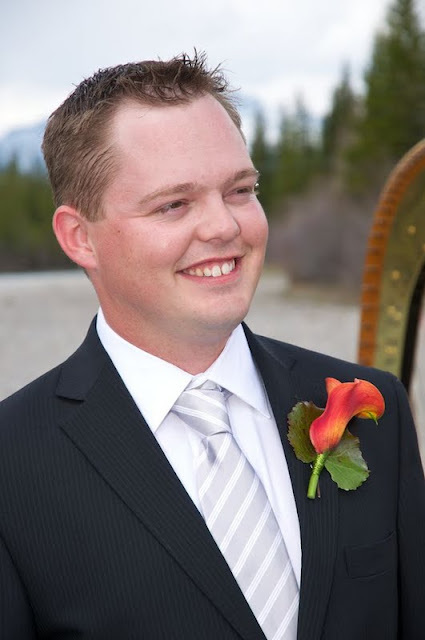 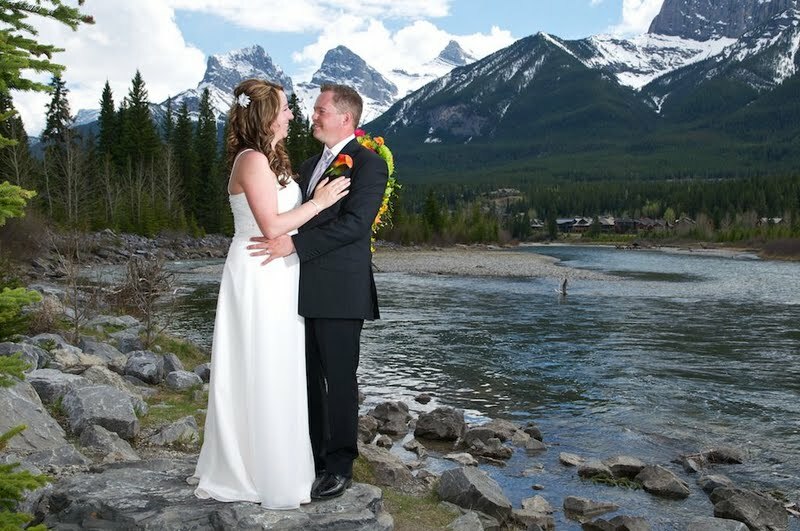 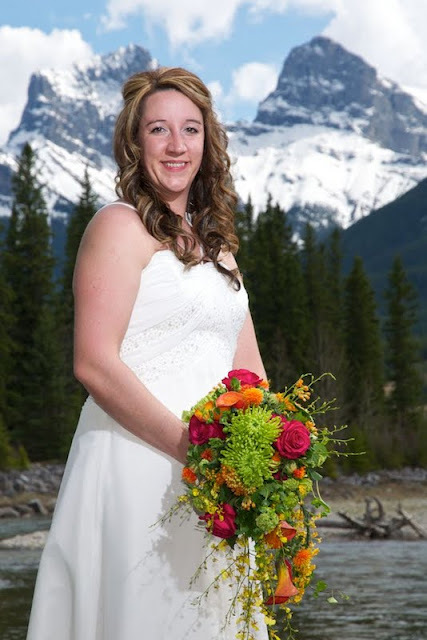 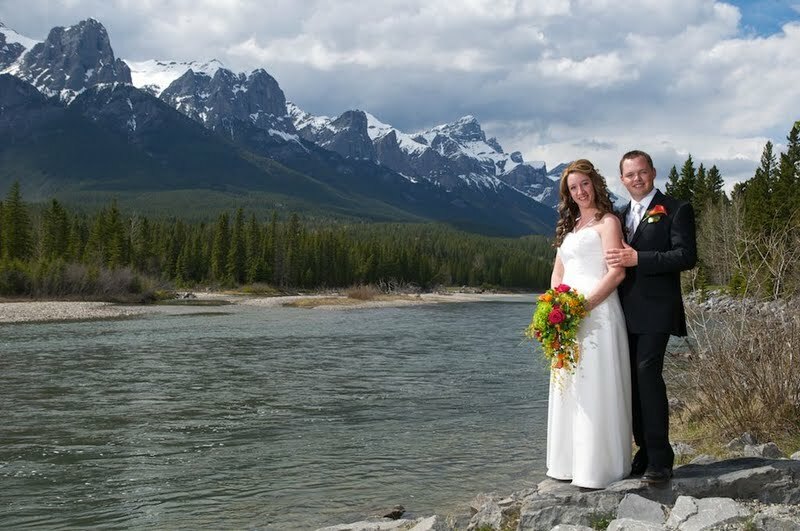 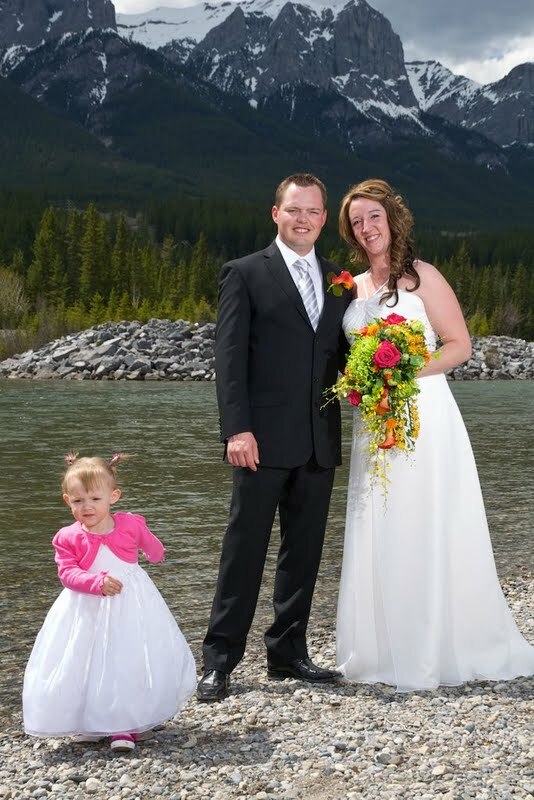 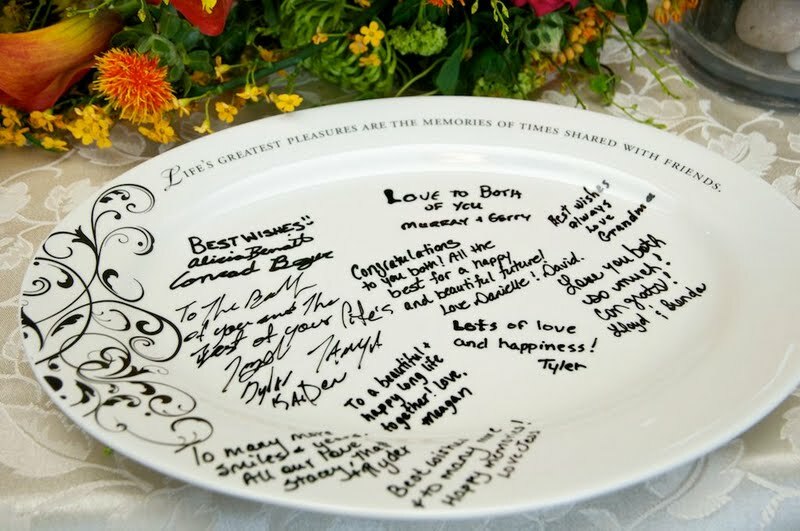 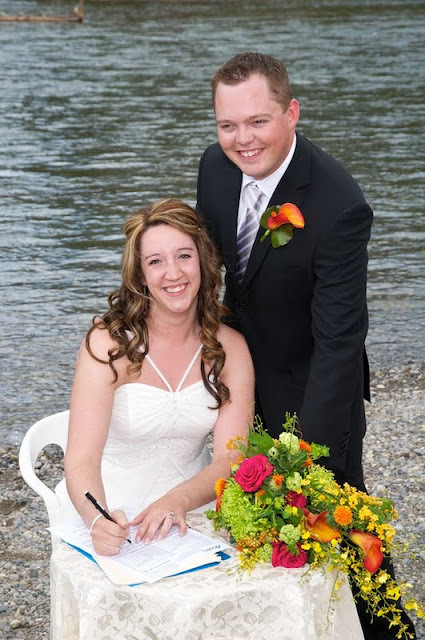 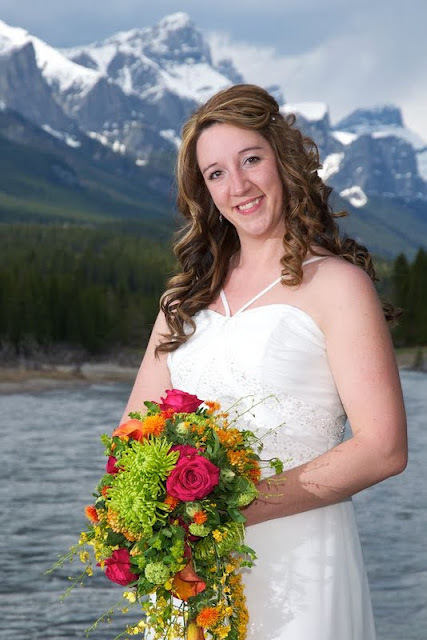 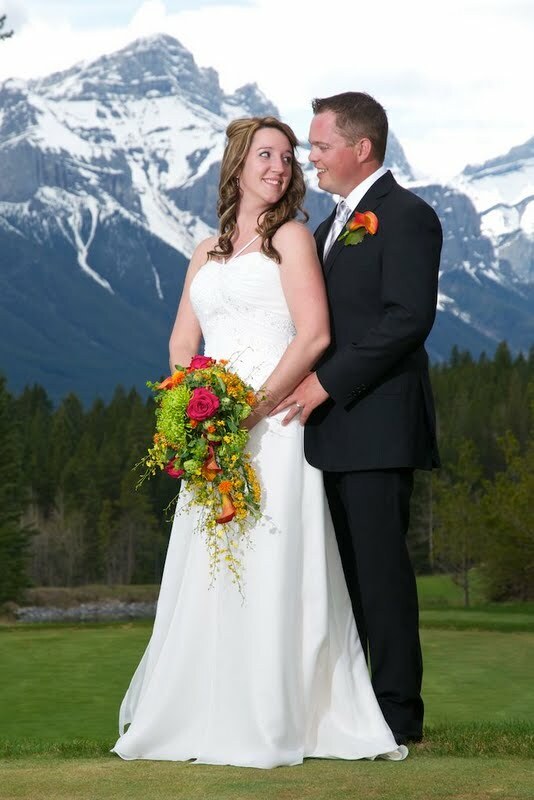 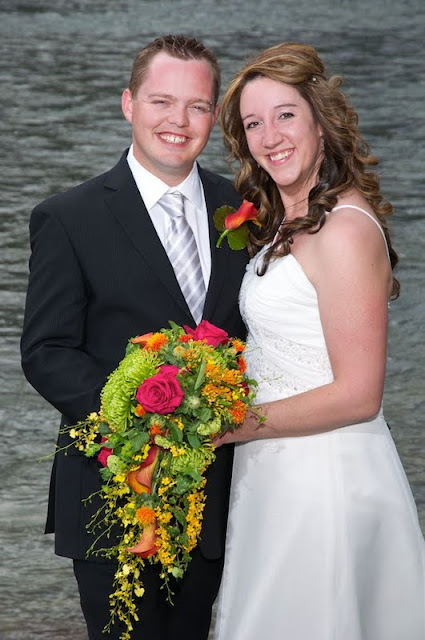 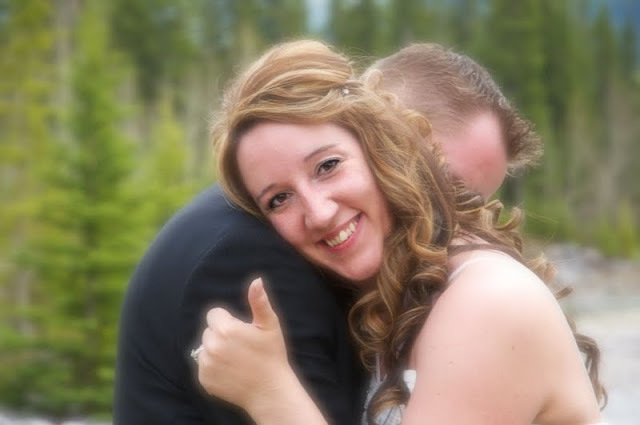 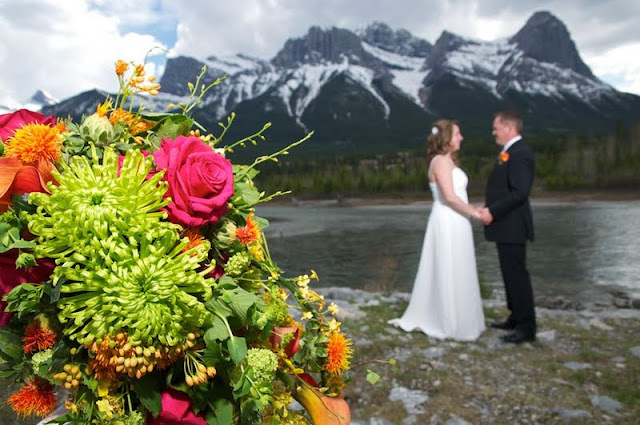 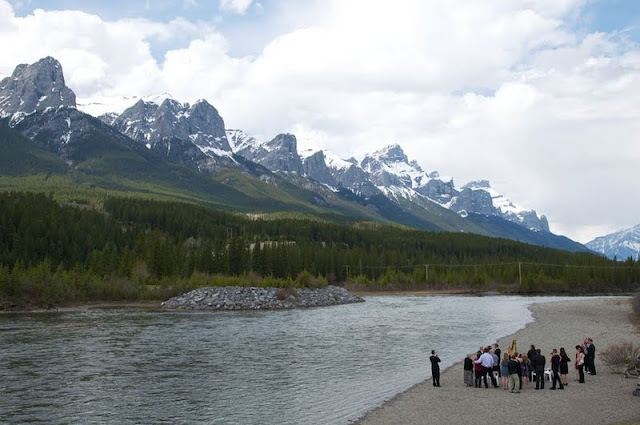 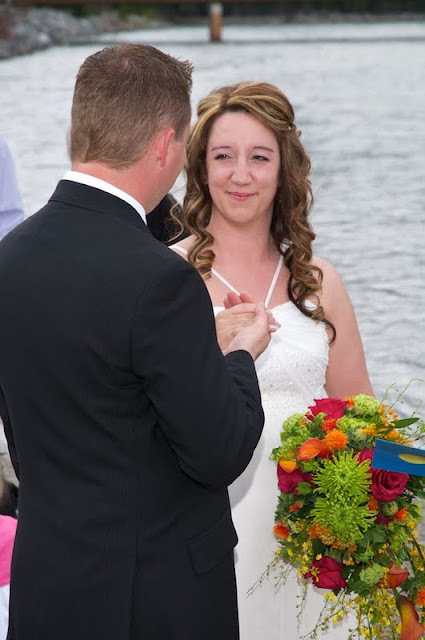 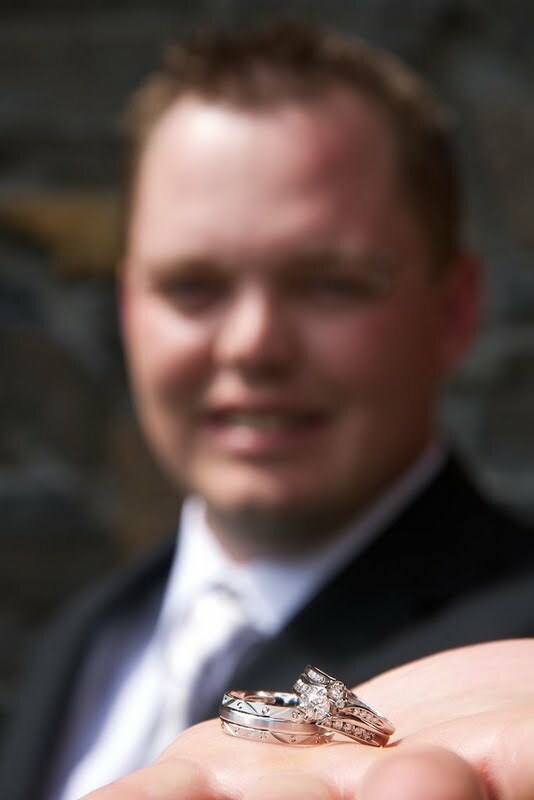 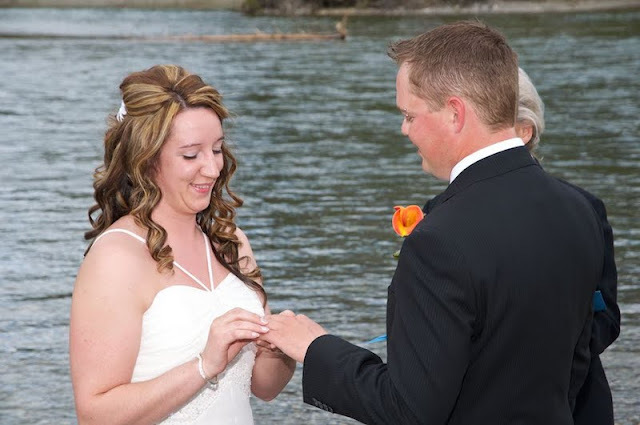 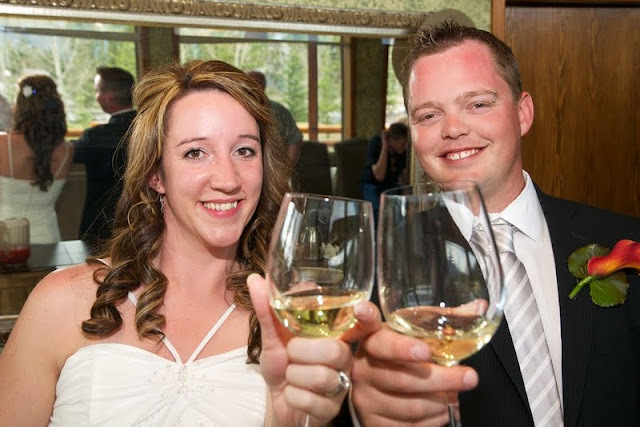 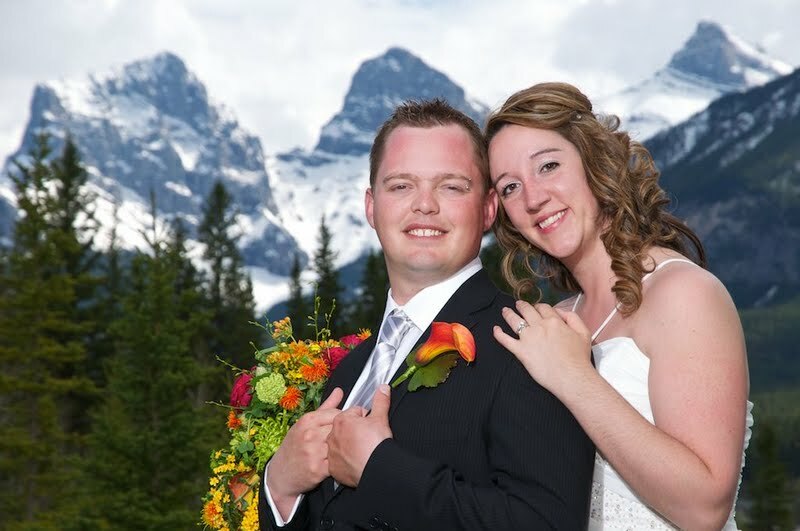 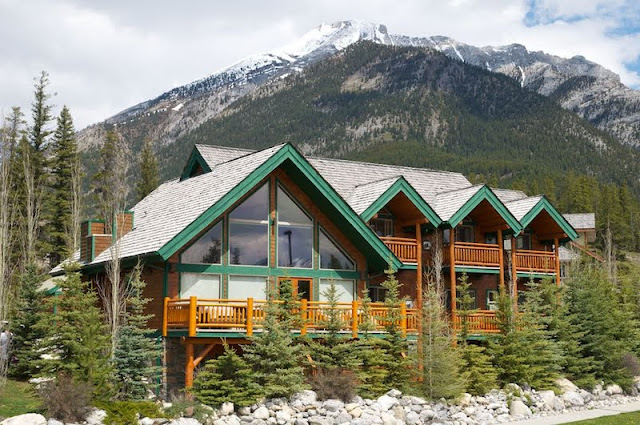 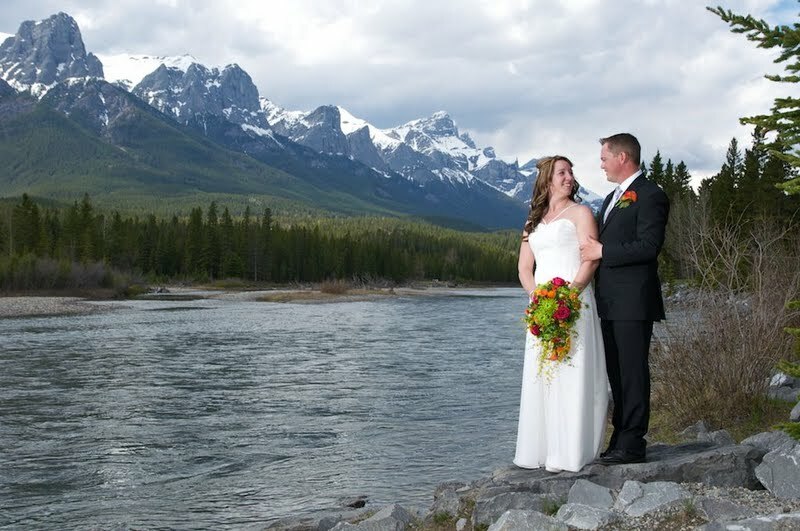 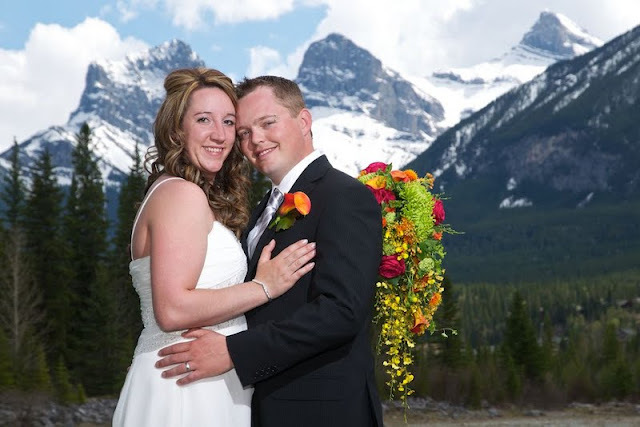 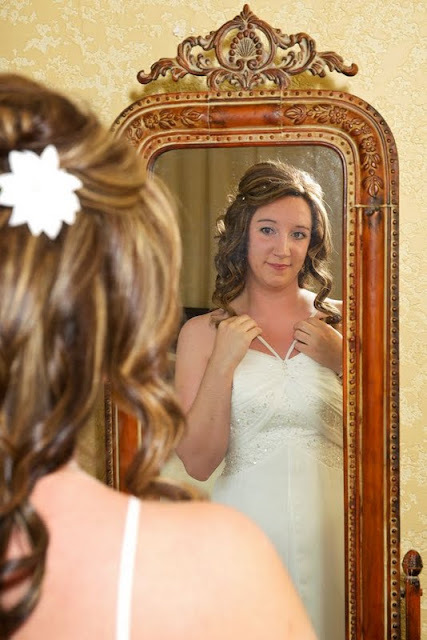 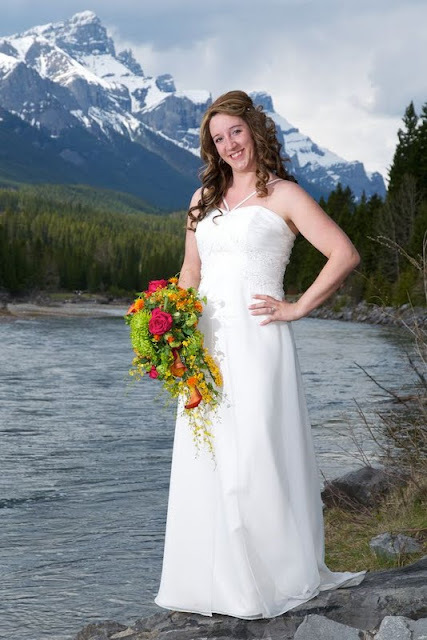 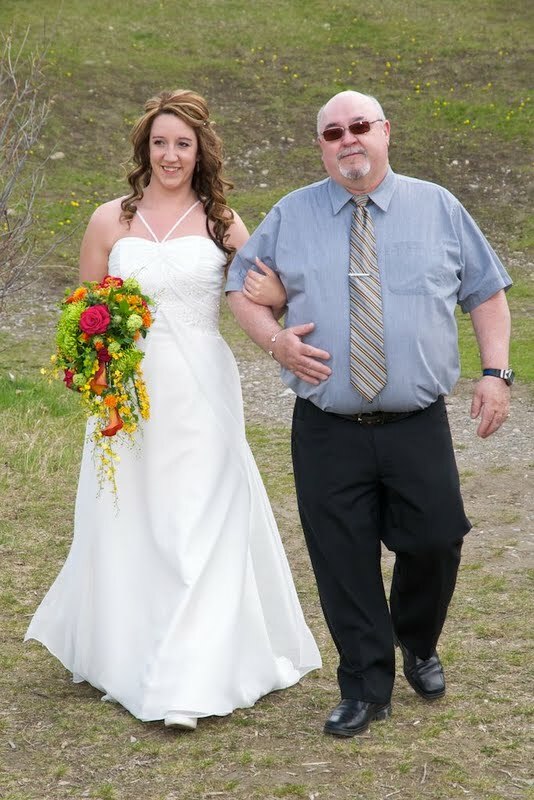 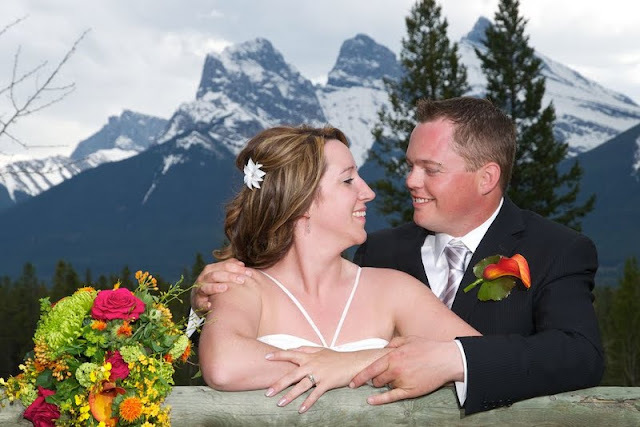 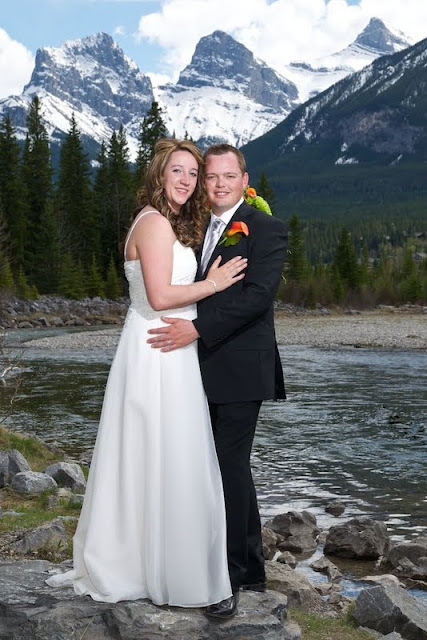 Krista & Craig were guests of the Bear & Bison Inn in Canmore. 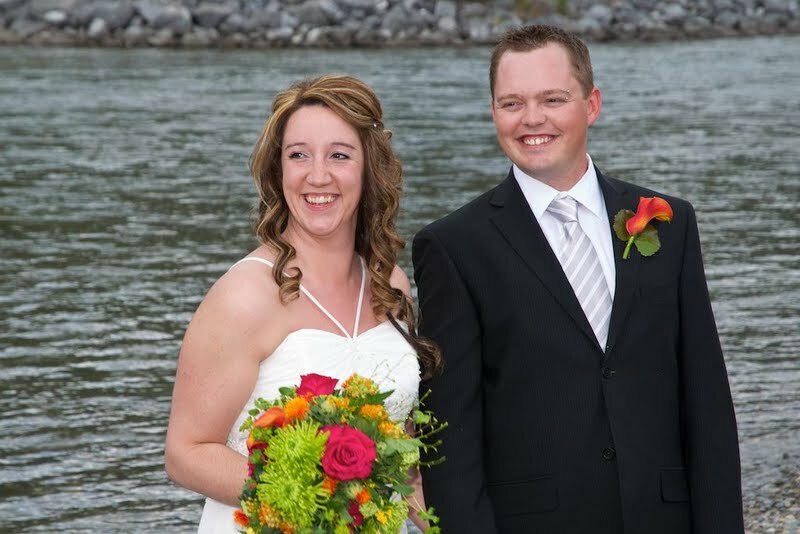 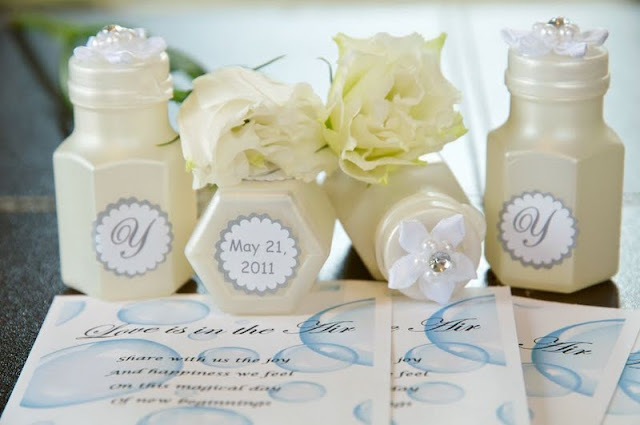 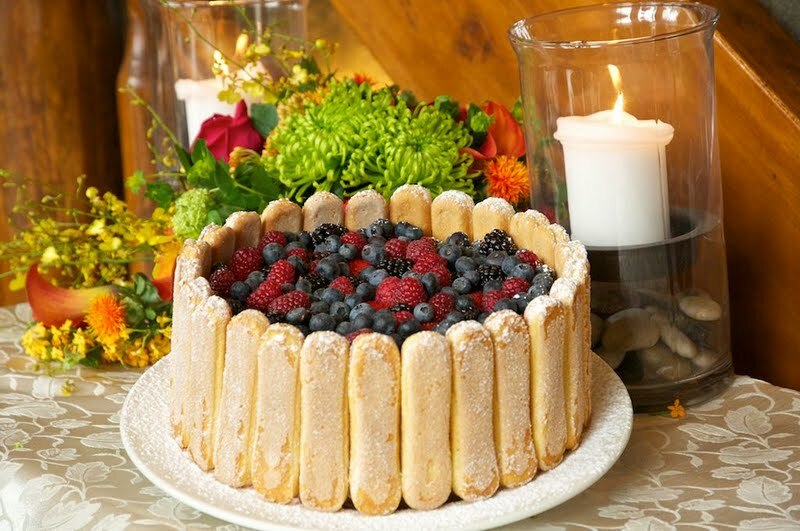 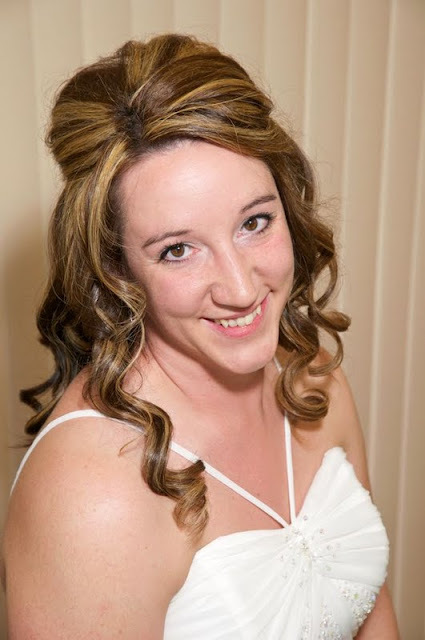 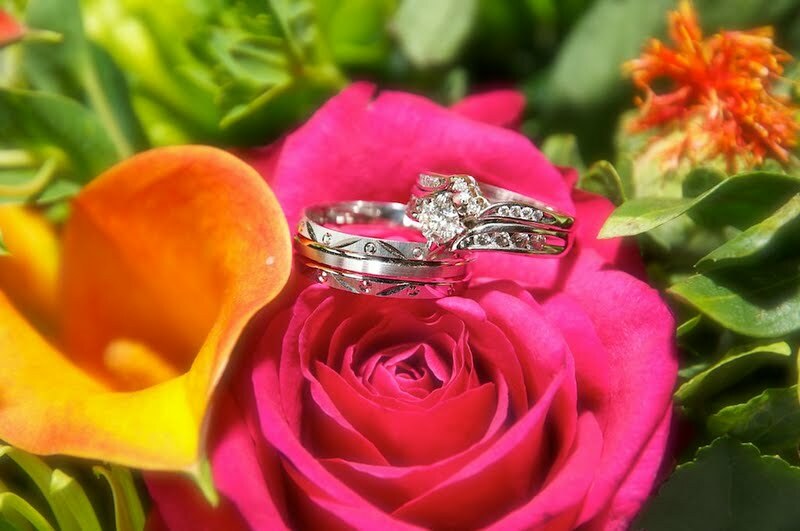 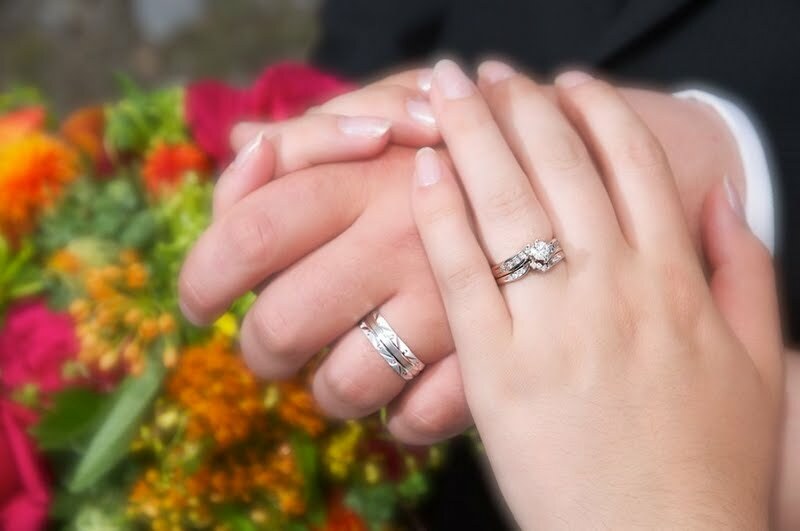 Congratulations to Krista & Craig.